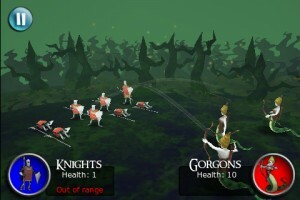 ‘Highborn’ Preview — An Upcoming High Fantasy Strategy Game with an Emphasis on Funny. We were fortunate to be given hands-on time with Jet Set Games’ upcoming game, Highborn; a medieval turn-based strategy game with a blend of the traditional 2D map gameplay and a great looking 3D combat engine. To give some context, Jet Set Games is led by the original creators of the immensely popular Command & Conquer RTS. Much of Highborn clearly draws inspiration from popular PC titles such as Heroes of Might and Magic. From the very first map Highborn‘s richly painted levels catch the eye. 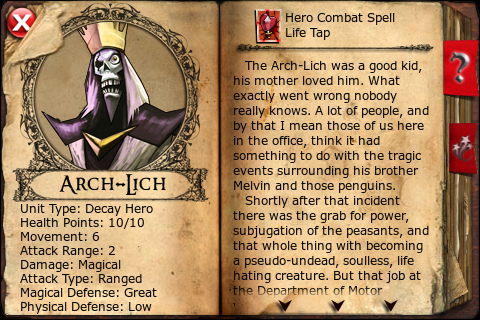 In fact, all the artwork we saw was exceptionally well drawn, from character designs to unit icons on the combat map– all had a grand cartoon-like style that we’ve really taken to. This is true of the combat engine too. 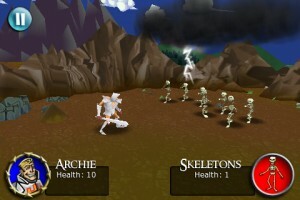 When you engage in combat, the screen transitions into a focused battlefield, akin to other popular TBS games such as Rogue Planet. 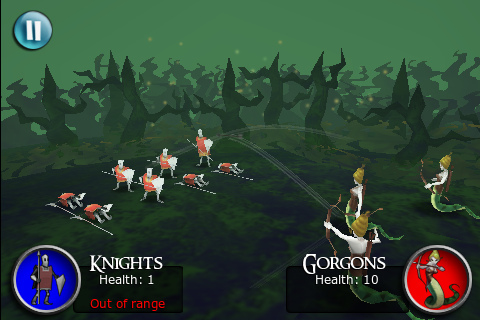 Where Highborn differs is that attack moves are played out in full-3D. These 3D encounters are just as detailed and are terrifically animated; units are brought to life to look just as great as their 2D counterparts. The many different battlefield environments we saw were crafted to the same high standard, too. 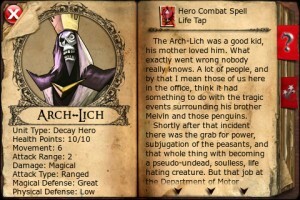 The rich world created by Jet Set Games doesn’t stop at the visuals though, as each character we encountered in our brief time with the game were larger-than-life and very self-aware. We appreciated the (often very funny) well-written banter between characters and the many instances where dialogue segues right through the fourth wall. It’s been a long time since a game made us laugh, but Highborn promises to do just that. Highborn also promises asynchronous multiplayer via Facebook, where you can send challenges to your friends and play against each other on selected multiplayer maps. We had a chance to test this, and we’re pleased to say it works really well. You can even have multiple games going at once, meaning time spent waiting for your friends to move can be kept at a minimum. Thoughtfully, the game icon also displays the number of multiplayer games currently awaiting your attention. 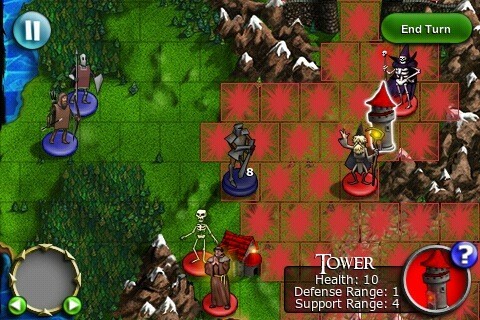 Highborn is shaping up to be an excellent turn-based strategy with a storyline worth caring about. It’s a breathe of fresh air to see time and effort devoted to good dialogue writing, and it seems to pay off in what we’ve seen so far. 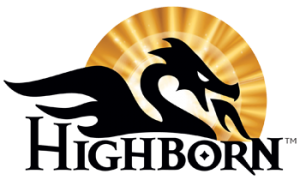 We’re eagerly awaiting Highborn‘s release (which is still slated as ‘Coming Soon’ by the developers) to see what more fun Jet Set Games have in store for us. In the interim, whet your appetites by checking out our video above of the opening mission. Be sure to watch it in HD, as you’ll get a better feel for the game by reading the mission dialogue.